Get started as a new Habitat volunteer by attending an orientation. 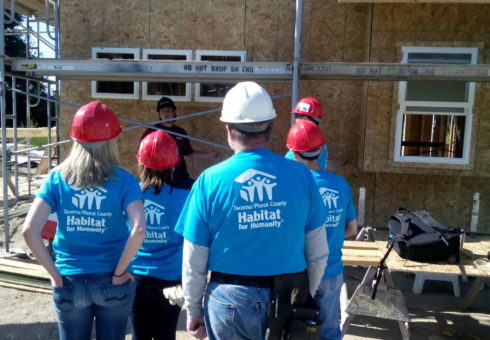 New volunteers are asked to attend this 20 minute session to learn about Habitat’s mission, different types of volunteer opportunities, and the safety and logistics information they need prior to coming onsite. Registration for this session is now closed, as it has reached capacity. Unfortunately, walk-ins cannot be accommodated. Please refer to our Event Calendar to find another session. For those that are registered, should you need to cancel your registration, please notify us within 48 hours. 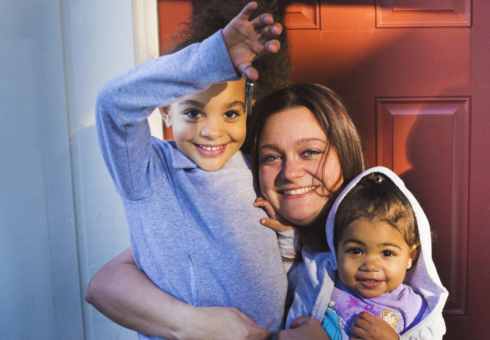 Notifications can be made to: 253-627-5626 x140 or homeowner@tpc-habitat.org. Doors open for the workshop at 5:50 pm and the session begins promptly at 6:00 pm. All registered attendees will receive both email and postcard reminders.